Whether you are planning for a personal event or a professional one, you have to put in your best efforts to make it a grand success. With an event itinerary in place, this can become a tad easier. Don’t know how to create an itinerary and falling short of time? Don’t worry! 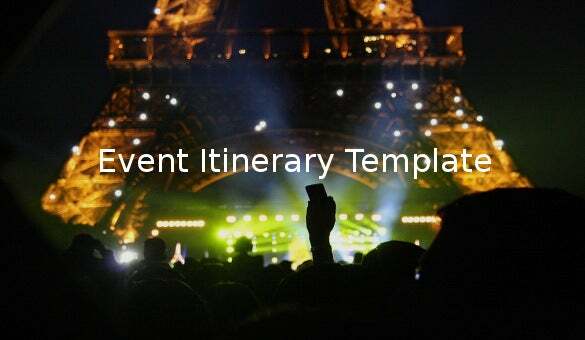 Go ahead and download the event itinerary template for free Trip Itinerary Template. Choose a design that suits well with the mood and requirement of your event. Add in all the details from the venue to the programs and the timings. 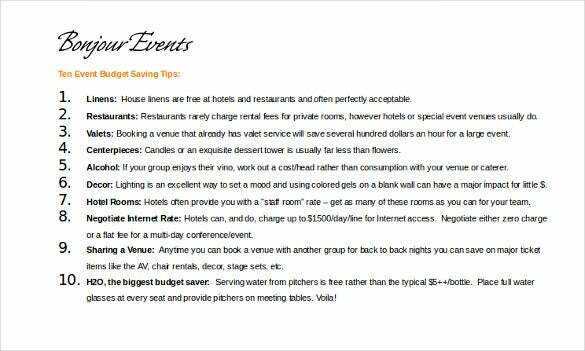 With this itinerary, you can make sure that no one misses out on anything important Itinerary Template. 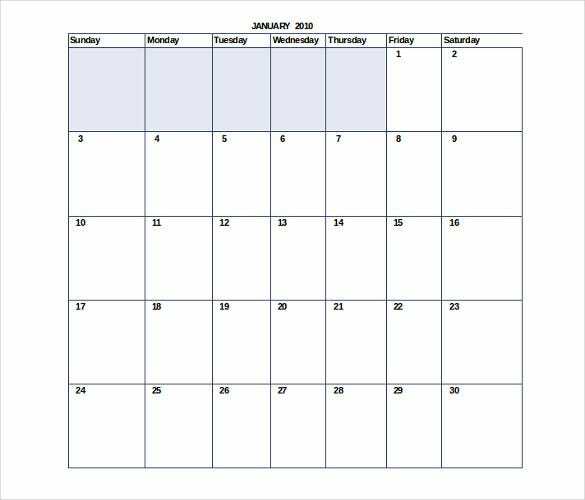 www.rochester.edu | This Sample Monthly Calendar Itinerary for Events is in grid format and gives you a glimpse of the entire month at one go. It is easy to maintain and is customizable. bonjourevents.com | This template can be used for fundraisers and other charity events. It is a simple template in an invite format outlining the events of the evening and the invitee’s role in it. www.smartsheet.com | This is a simple free and downloadable weekly schedule in excel format. It divides the day into morning, afternoon and day and is easy to maintain and manage. 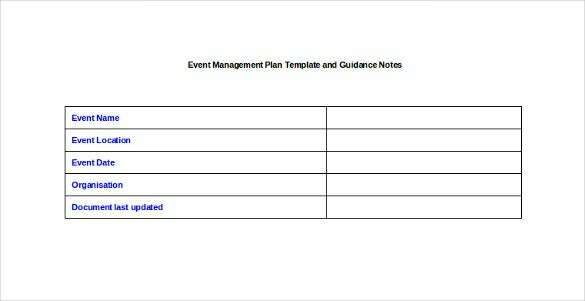 www.hackney.gov.uk | This is an Event Management Plan Template and Guidance Notes. It can be used as a cover page like an index with detailed page references to the main page or can be used as it is by briefly noting down the details in the space provided. www.speedytemplate.com | This is a sample event schedule template. 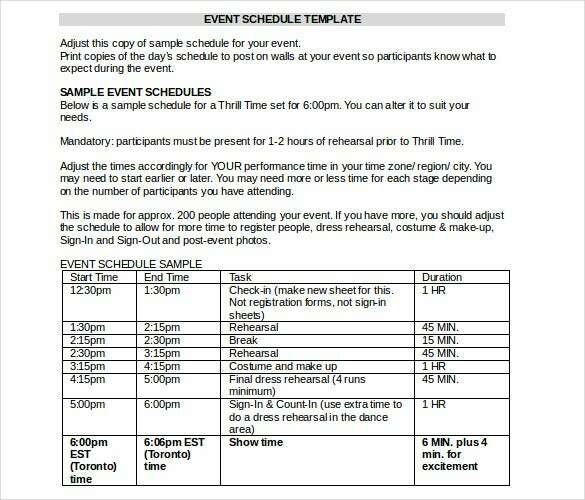 This can be handed over to the participants of a stage show on or before the day of the event and can be used as an hour-by-hour guide to the main event. 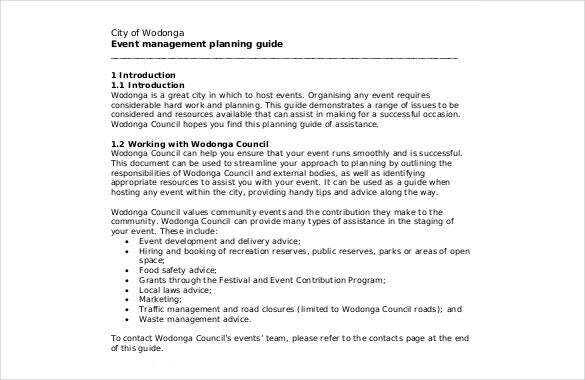 www.wodonga.vic.gov.au | This Event Management Planning Guide is more of a guideline template which helps you organize and manage a community event from scratch. 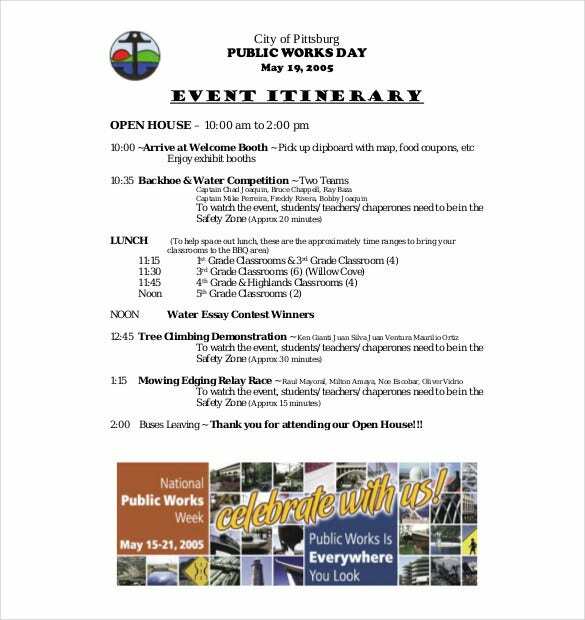 www2.apwa.net | This template can be used by City Councils /schools and institutions to organize and manage events of the town. All the details of the event can be neatly penned down in this template. 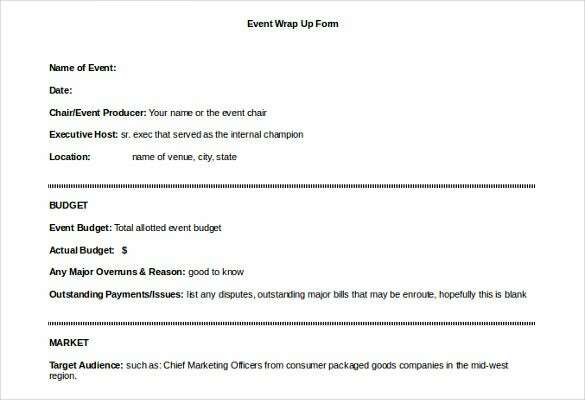 www2.apwa.net | This is a simple Event Management Template is typically designed for an event manager who has to keep a track of different vendors and suppliers. 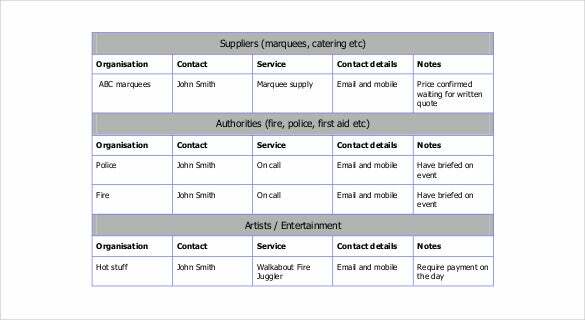 This acts as a good checklist for all his/her suppliers and contact and other information.